This page aims to answer some key questions about the animal testing that occurs at the University of Hertfordshire and be as open as possible about what animal testing activity takes place and why. We want to be as transparent as we can around our rationale for animal research and treatment of the animals in question. Q. What is the Concordat on Openness on Animal Research in the UK? In October 2012, over 40 organisations involved in animal research within the bioscience sector in the UK signed a Declaration on Openness on Animal Research committed to developing a Concordat setting out how they would be more open about the ways in which animals are used in scientific, medical and veterinary research in the UK. The Concordat on Openness on Animals Used in Research in the UK was launched on 14 May 2014. 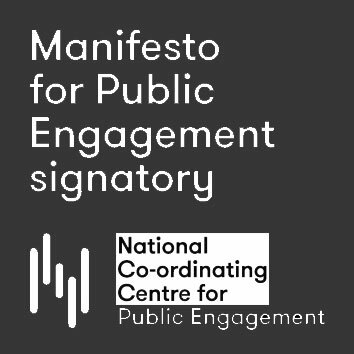 Today, over 100 organisations from academia, industry and the funding and charitable sectors are signatories. Q. Where can I find out more about the University of Hertfordshire’s commitment to the Concordat? A. You can see our policy statement on the Concordat.  Our intention is to fully brief students and staff in the University as we develop our Concordat principles. Q. Why does the University do animal testing? A. Researchers at the University conduct research on animals that addresses fundamental scientific, societal and health related issues to make real impact of important global dimension. Our researchers are always actively looking at ways to help refine their science, in order to reduce and ultimately replace the use of animals in research. We make considerable use of replacement experimental techniques, such as cell culture and computer modelling. These cannot however replace in vivo animal models for chronic human disorders and we therefore use animals where there are no viable alternatives. Our excellent culture of care is underpinned by the principles of the National Centre for the Replacement, Refinement & Reduction of Animal in Research (NC3Rs) and endorses their ARRIVE guidelines, developed to improve the design and reporting of animal experiments. Q. Has the University always conducted research using animals? A. The University has been conducting research on animals for many years and has never hidden the fact that it undertakes such research. We have regularly responded to requests submitted for disclosure through the Freedom of Information Act and have always been clear that we carry out a small number of experiments involving the use of animals where there are no alternatives and only where we believe the research will make a significant contribution to improving human health in areas such as diabetes and neurodegenerative disease. Q. On what species does the University undertake this research? A. The University conducts animal research using small animal species, currently mice, rats and guinea pigs. Q. What conditions are the animals kept in? A. Animal welfare is paramount and at the centre of our care for animals used in our research. Our facilities are modern and clean and the animals are all regularly monitored by an appointed Animal Care and Welfare Officer and veterinary surgeon to ensure that animals held at the University of Hertfordshire are kept in optimal conditions that maximise their comfort and wellbeing. Q. Is any of the animal research at the University to do with testing for cosmetics? A. No. The use of animals for research in the use of cosmetics has been illegal in the UK since 1998. Q. Are the facilities open to view? A. We aim to provide opportunities for staff and students in the University as well the wider public to find out more about our facilities. We will be exploring ways to share more information in due course. Q. Do you intend to open the facility to the public? A. We are committed to openness about our work as laid out in the Concordat. We have an aspiration to make as much information as we can available to the public in due course. Q. I’m unhappy about the practice of animal testing and don’t want it to happen at this University. Who can I talk to about this? A. All students and staff have a right to air their views on issues at the University and be listened to. You can therefore ask questions of your manager or register your concerns by emailing concordat-oar@herts.ac.uk. Q. What happens if I have ethical objections to animal testing? Can I be excused from any research work that involved the use of animals? A. Certain courses in the School of Life and Medical Sciences (LMS) in the bioscience areas may undertake animal research. Where there is a serious objection to the practice students, in some instances, can choose not to do such research. The ethics and practice of animal research is discussed in detail with students on relevant courses and is also a key part of induction on relevant courses. Q. How many students refuse to do such research? A. We don’t monitor the numbers of students who undertake certain elements of research but as a University we listen to concerns, discuss respectfully and address concerns where we can. The signing of the Concordat is testament to this commitment to openness on the issue across the Institution. Q. How many people in at the University have expressed their concerns about animal research and asked not to be involved in animal research? A. The University doesn’t monitor those numbers and we don’t identify details of individuals on courses but anecdotally this is a relatively small issue.